Tsukineko Memento Ink Pad PISTACHIO ME-706 at Simon Says STAMP! ME-706 /1.5 This item is on reserve until If you would like to reserve this item now, you may purchase it now with the rest of your order. We will hold your order now and ship your entire order as soon as this item is back into stock. If you would like your order to ship now, please place this item on a separate order. Success, Tsukineko Memento Ink Pad PISTACHIO ME-706 has been shared! Memento dye ink is fast drying and fade resistant. It has quickly become the ink pad of choice for stampers and scrapbookers! The innovative pad delivers finer impressions and exceptionally even coverage. Essential for use with Copic and other markers as it will not smear. Does not need heat setting! Since being founded in 1952, Tsukineko has always strived to be the leading manufacturer of high-quality inks and ink pads. In 1982, Tsukineko introduced the very first water-based pigment ink pad which was met with widespread enthusiasm by the crafting industry. This pigment ink pad led to the development of the at-the-time revolutionary multi-color stamp which then led to the creation of a myriad of other inks! 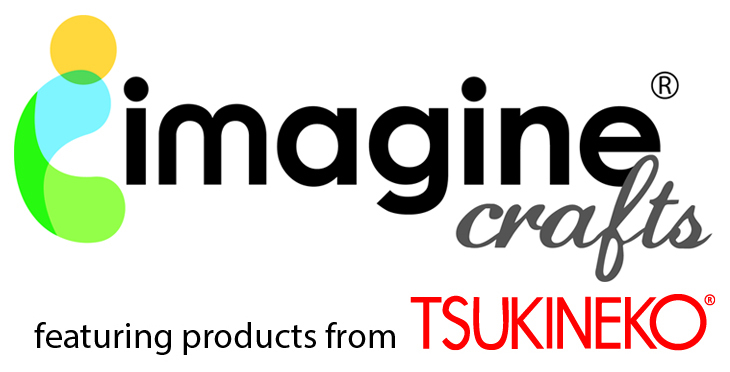 Tsukineko's mission is to create inks that excel in quality-in performance, colors, and packaging. Tsukineko is constantly chasing the next trend and responding to what you, their users, ask for!